What Will You Stamp? : WWYS Challenge #164 Winner! Please join us in congratulating Kirsten on her win this week! Kirsten, you are now invited to join us as a guest stamper for the challenge on May 7th! Please send us an email at whatwillyoustamp[at]gmail[dot]com before Friday, April 27th at 5 pm in order to get your badge for winning and get details for the challenge. 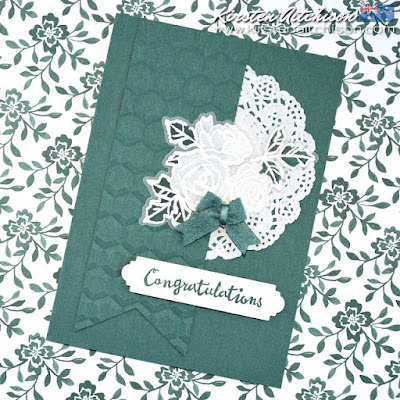 Congrats, Kirsten...your card is a lovely monochromatic one.